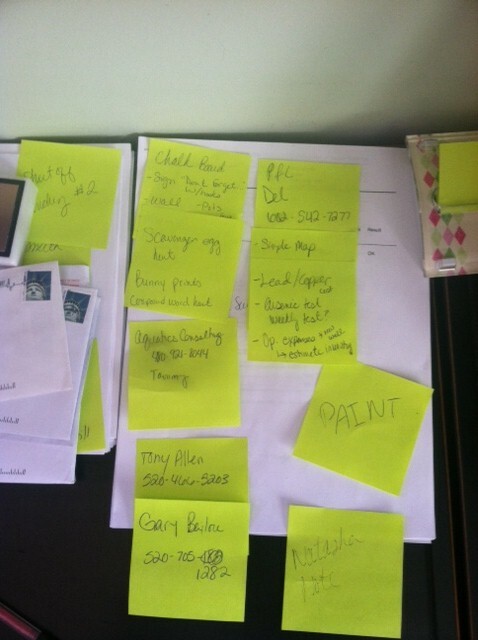 There is a rediculous amount of post its being used on my desk right now. And these are in addition to my page long to do list. Time to get to work and get some of these tossed to the trash!